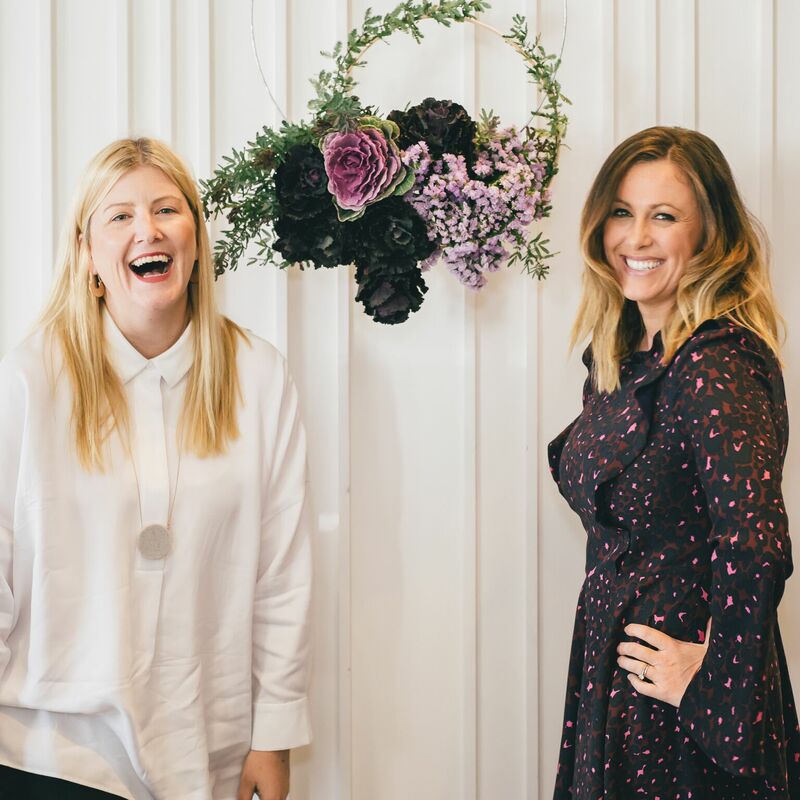 With the best minds in the country on tap, and over $35 000 worth of prizes on offer, the Mums & Co MPowered Conference is the perfect springboard for families seeking to grow their small businesses into something BIG. The Mums & Co MPowered Conference is gathering business brains, thought leaders and creative thinkers under one roof, specifically for an audience of switched-on, professional parents. This is Australia’s only family-friendly business conference, tailored to the specific skills and challenges of business-growing parents. 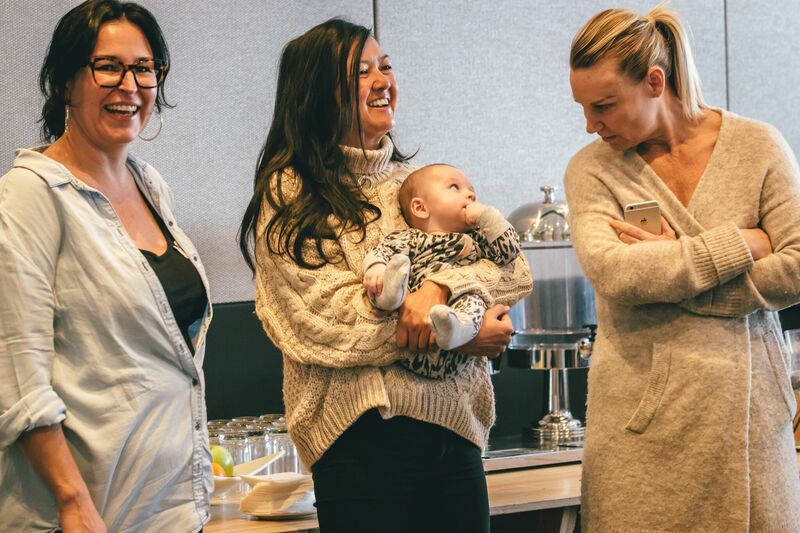 It’s not just the program that’s geared to professional parents, there’s free on-site childcare, and babes in arms are welcomed wholeheartedly too. Trailblazers like Dr Amantha Amber, Founder of Inventium; Ginger & Smart’s Alexandra Smart; IAG Chief Marketing Officer Brent Smart; and Women’s Agenda founder Angela Priestley share insights on staying ahead of your business competitors and implementing big ideas. 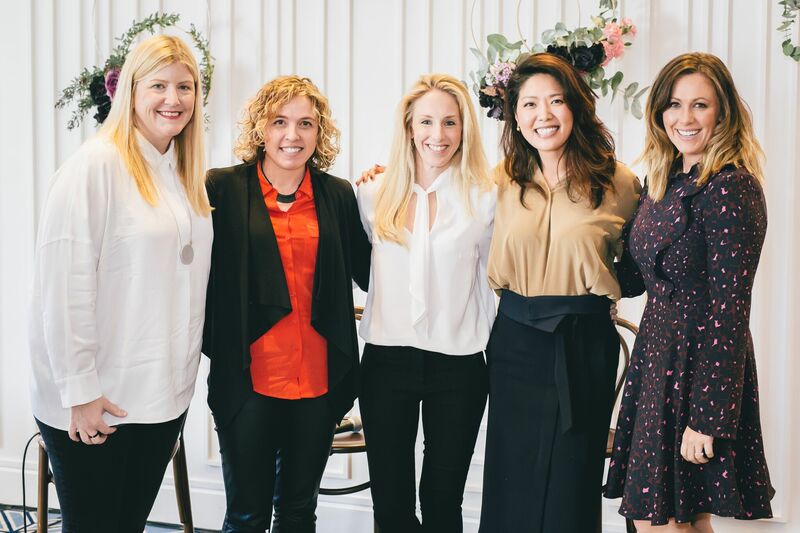 The Mums & Co MPowered Conference panel discussions share the success stories of some brilliant business women PLUS more on how Influencer Marketing can supercharge small businesses. Panellists and presenters include Daily Addict co-founder Carrie Kwan; wildly successful foodie entrepreneur Diem Fuggersberger; journalist and Kinderling Kids’ Radio presenter Shevonne Hunt; House of White blogger Olivia White; Mums With Hustle founder Tracy Harris; Modibodi CEO Kristy Chong; and Gleam Australia Country Manager Guillaume Deront. There are very limited seats for these workshops, so it’s first-in, best dressed! #BeQuick! Meet other savvy parents and chat to experts who’ve already forged a path into successful business. Ignite that spark of a business idea you’ve been brewing – or grow your existing business – with guidance from industry experts with proven track records. If you’re looking to improve your professional skills, be more productive, attract more customers, nurture a community, fine-tune your brand, find a mentor and compete more effectively, all while juggling a family, Mums & Co MPowered Conference has tailored this conference content to you. Secure your tickets before this value and information-packed event sells out. Buy your tickets to the Mums & Co MPowered Conference now.